An Adventure Time cake or cupcakes are the centerpiece of an Adventure Time themed birthday party. 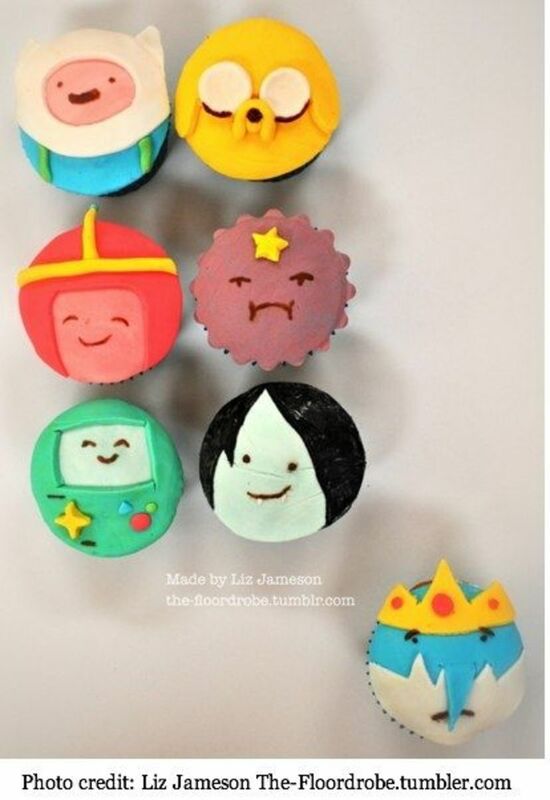 Here you'll find a collection of Adventure TIme cake and cupcake pictures. Its amazing what you can do with a little frosting, fondant and a bit of patience. 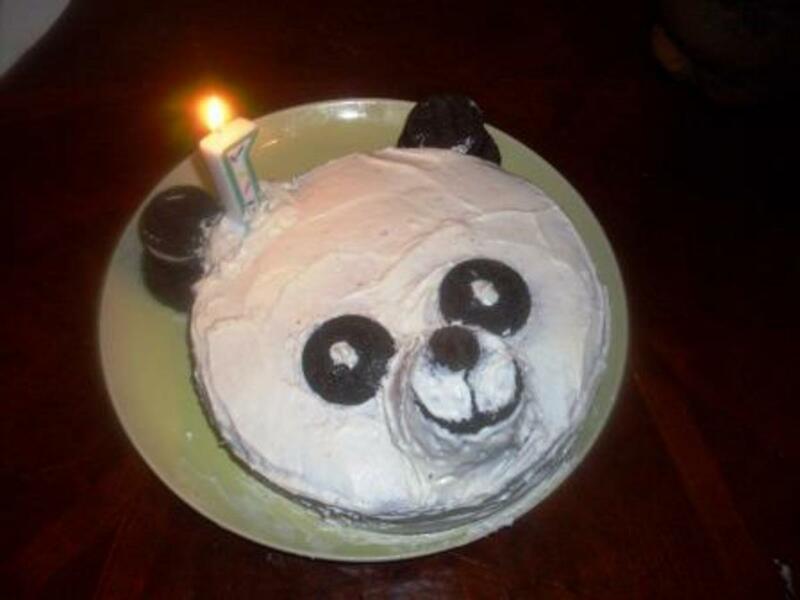 If you lack cake decorating skills, don't worry! 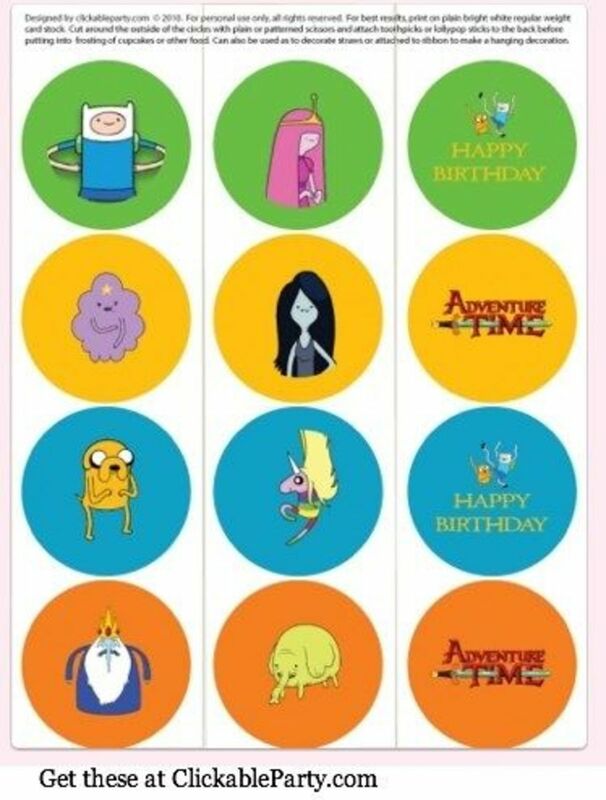 You can use printable or pre-make Adventure Time cupcake toppers! 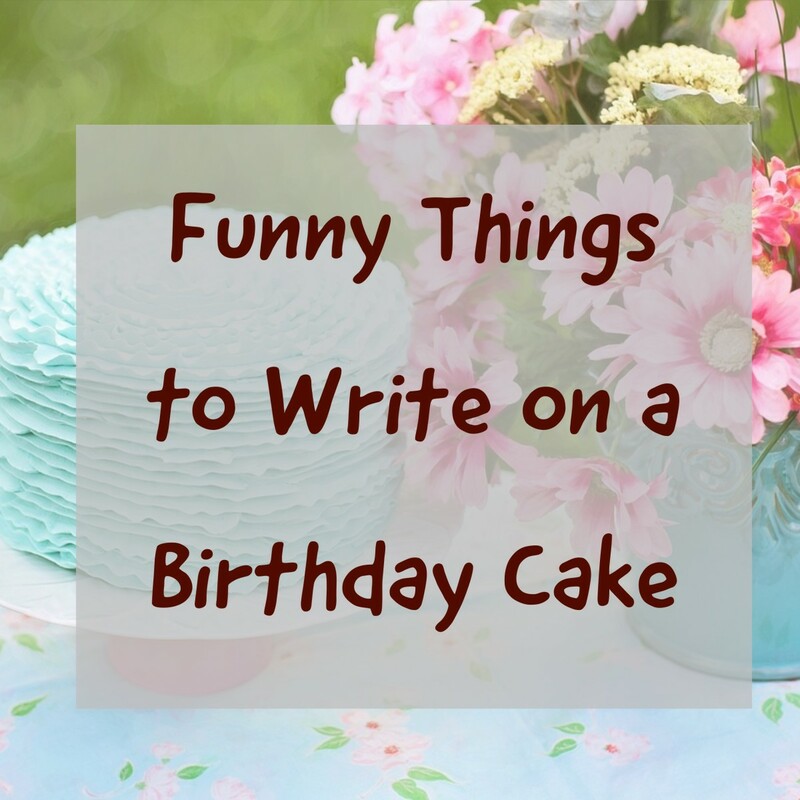 For party ideas, see Adventure Time Birthday Party Ideas. 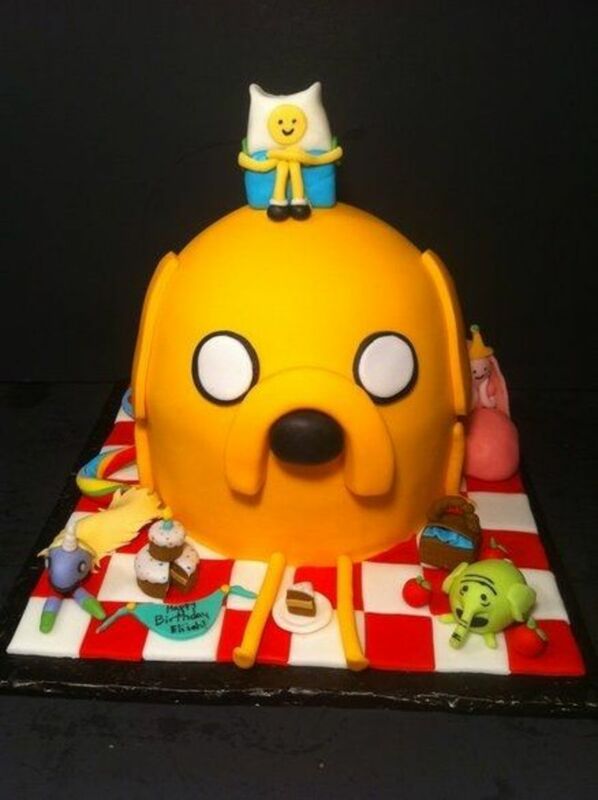 This is a huge, elaborate Jake the Dog Adventure Time cake! It is made with 3 layers of chocolate cake and chocolate buttercream. 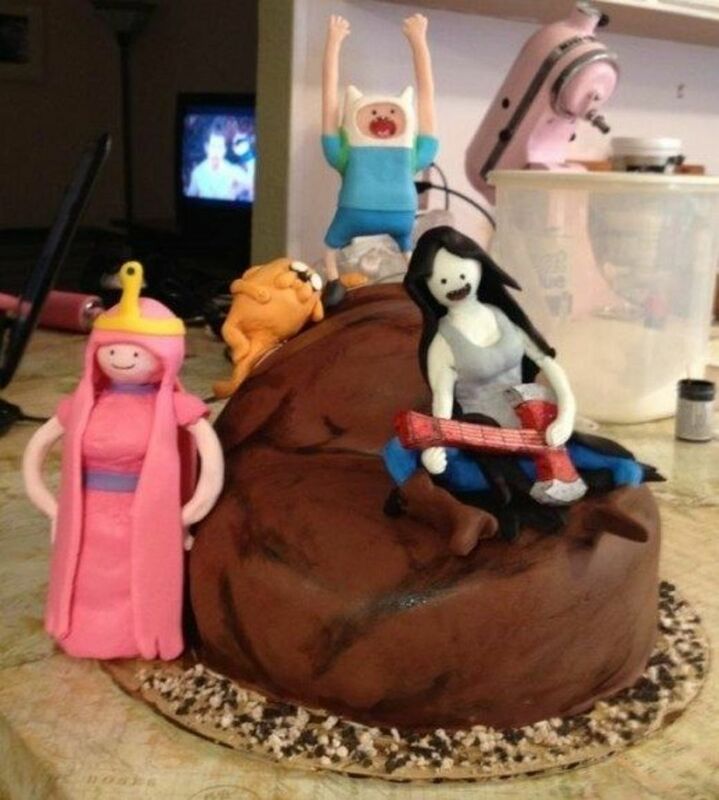 The entire cake features most of the main characters including Finn, Princess Bubblegum, Treetrunks and even Rainicorn. 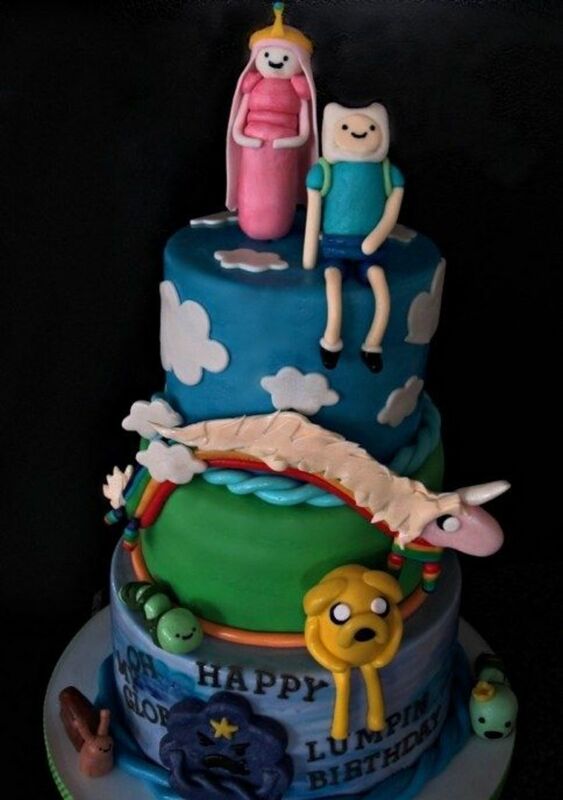 This amazing Adventure Time Cake was posted on CakesDecor.com by CorpseQueen. This 3 tier Adventure Time Birthday cake looks so realistic! 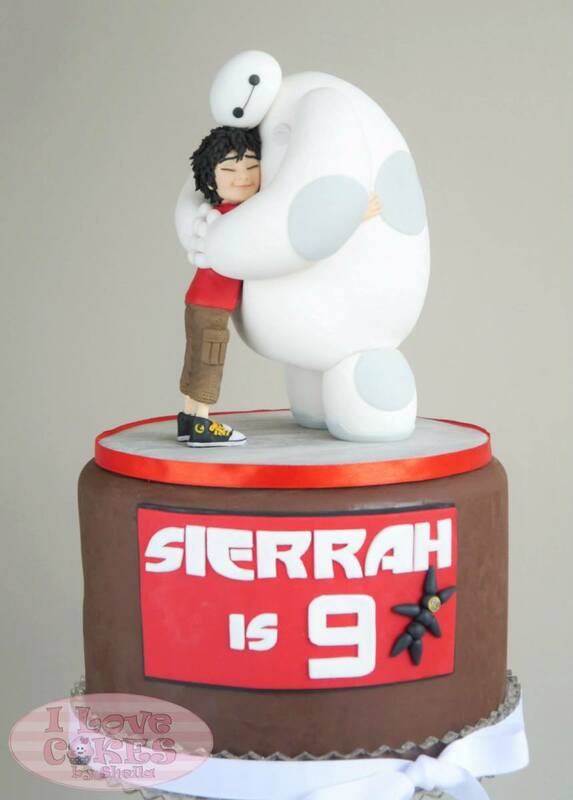 All of the characters are edible and made of marshmallow fondant. The bottom of the cake says "Oh Happy Lumpin Birthday!" 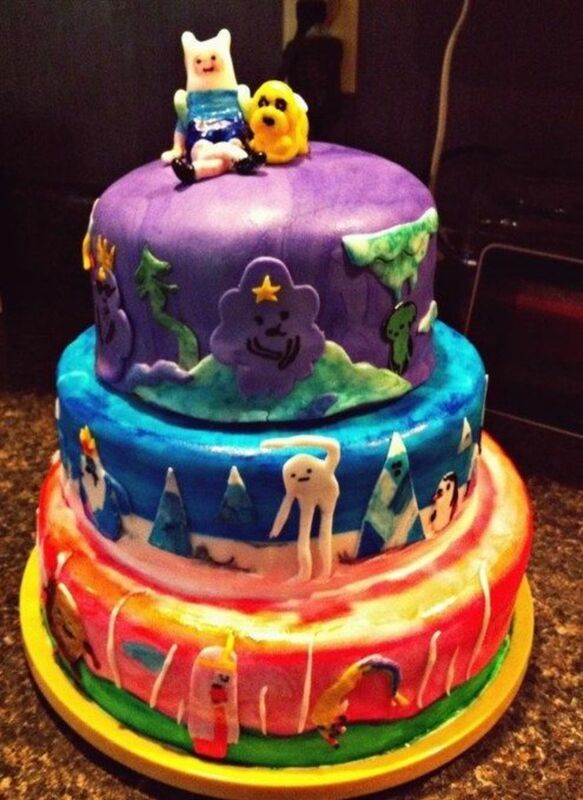 Imp92 on DeviantArt.com put a lot of thought into this layered Adventure Time Birthday cake. Each level of the cake is a different realm. The top layer features Lumpy Space Princess, Jake and Finn, the middle layer is the Ice Kingdom with the Ice King and Snow Golem, the lower layer is the Cotton Candy Forest where Princess Bubblegum and Lady Rainicorn dwell. 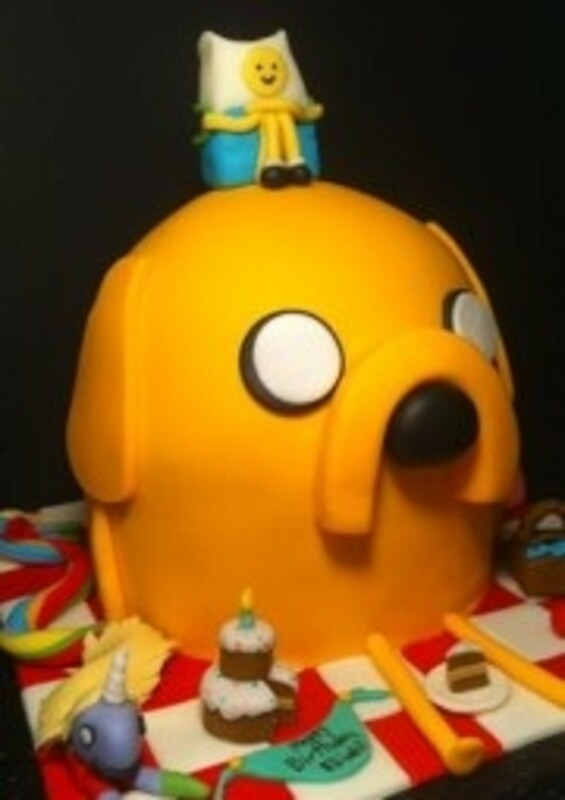 This Adventure Time birthday cake was made by CakeManKaleb at CakeCentral.com. 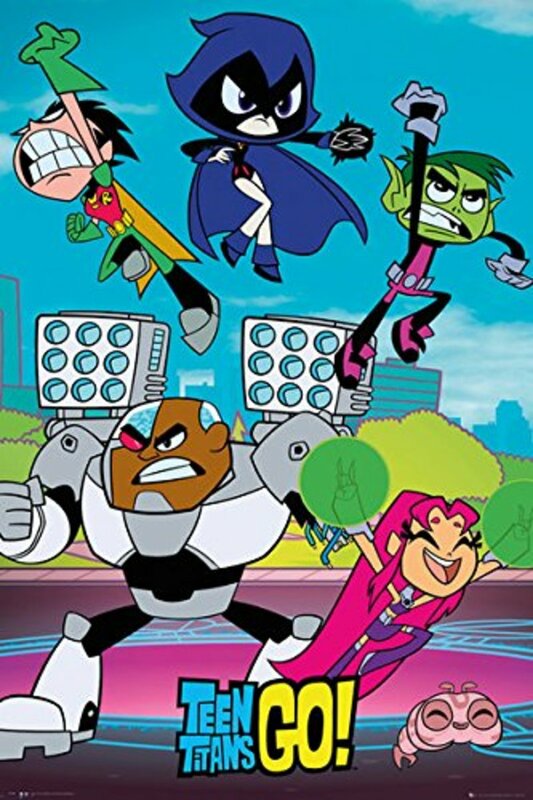 The characters, Jake, Finn, Marceline and Bubblegum Princess are made of gumpaste and RCT. 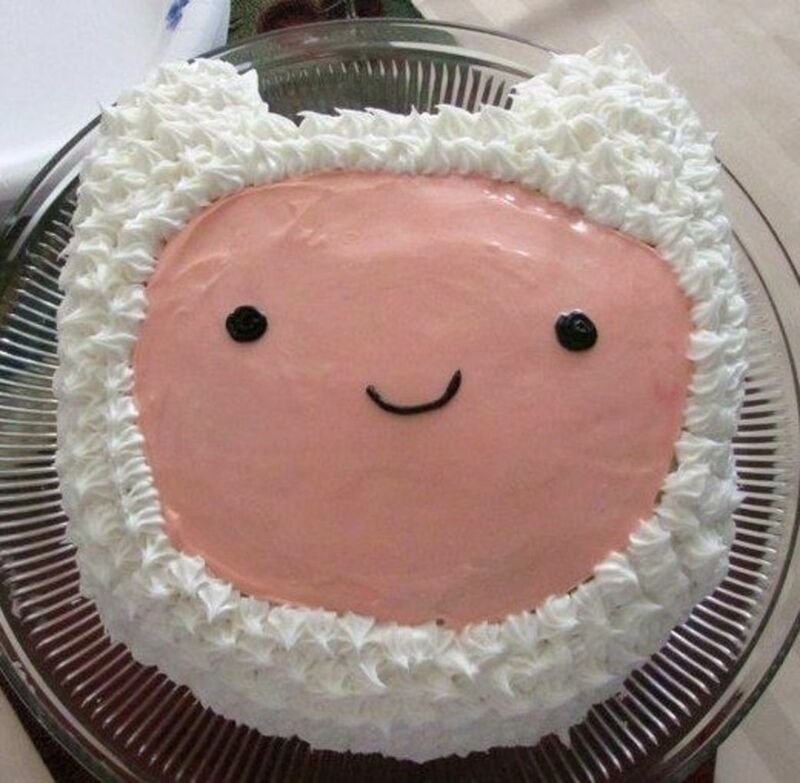 This Adventure Time birthday cake is just Finn's face and hat. It looks easy enough to make. Two layers of cake baked in a round cake pan with filling in the middle. Before adding a filling between the layers, cut out a notch to shape Finn's ears. I'd use strawberry frosting for the face and white icing for the hat but you could always use a vanilla frosting for the face and tint it with food coloring. ClickableParty.com offers tons of free party printables on their website. 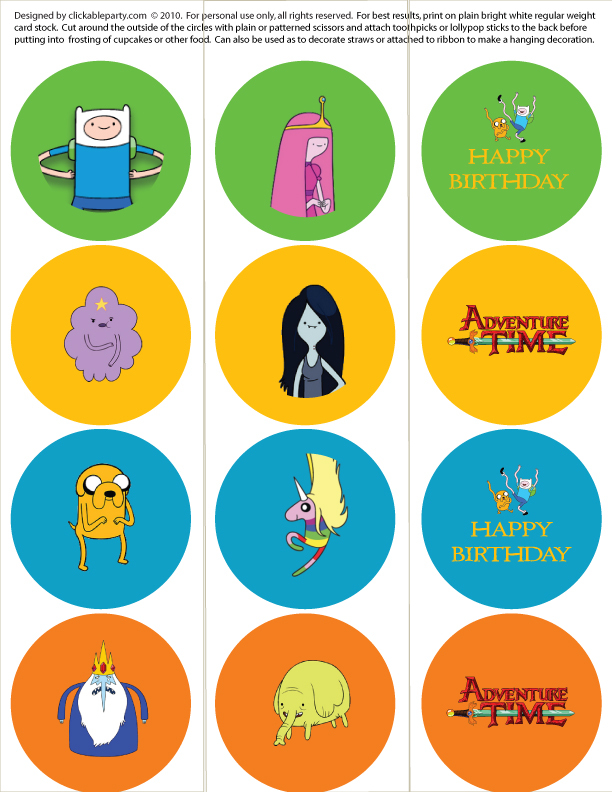 The printable cupcake toppers feature Jake, Finn, Rainicorn, Marceline, Lumpy Space Princess, Princess Bubblegum, the Ice King, Tree Trunks and other cupcake toppers with Adventure Time logos. 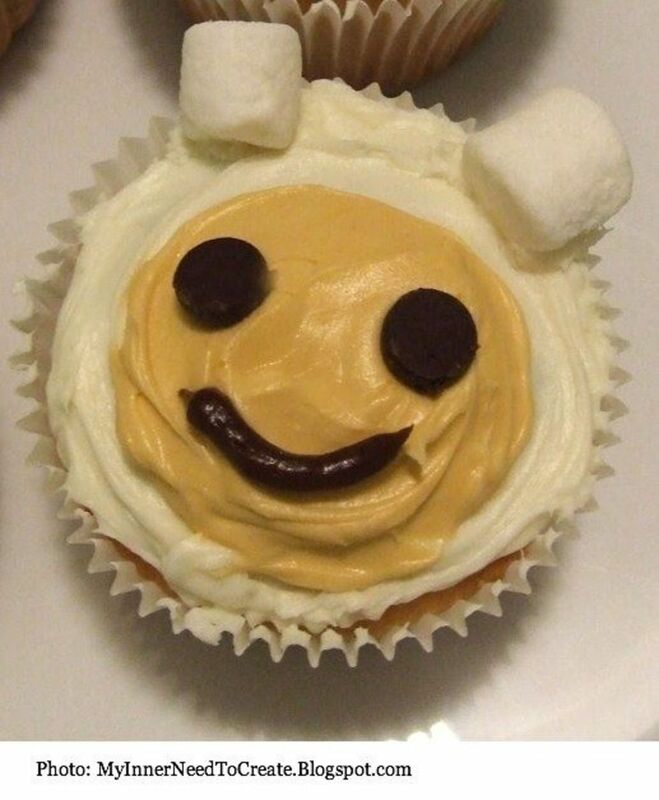 These super cute Finn Cupcakes with marshmallow ears and chocolate chip eyes are from MyInnerNeedToCreate.Blogspot.com. Visit the blog for mor pictures and instructions. The cakes look better then the add. 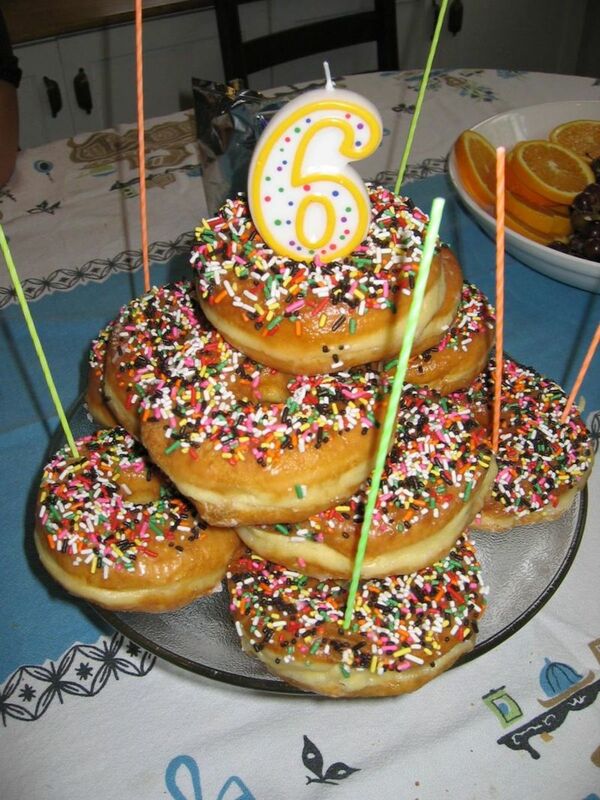 Can you make me one for my birthday. Adorable cakes - I envy those who are so talented! 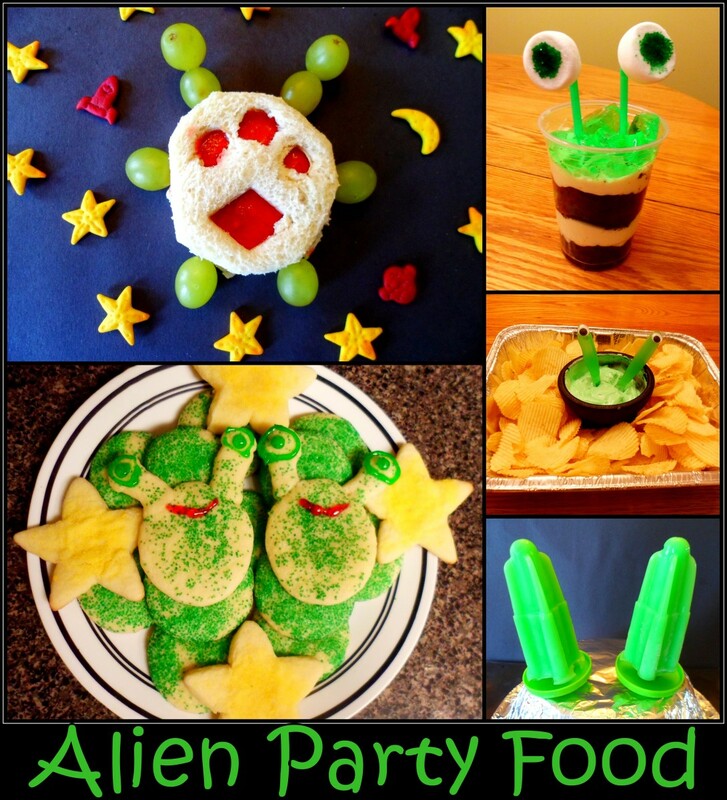 These are great~ I have several family members who would love an Adventure Time party!